Imagine a world where curious kids become hands-on inventors who discover they're lovingly crafted by God. 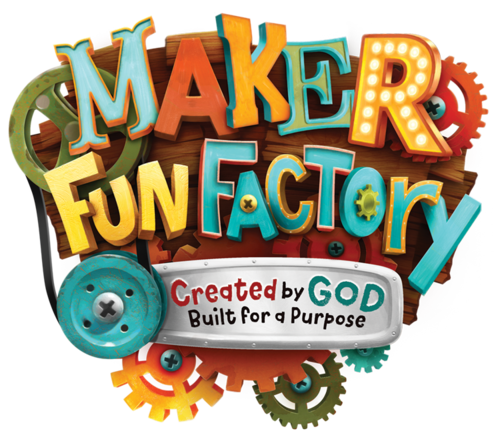 Join us for Maker Fun Factory Vacation Bible School! Register your kids today! Be sure to invite a friend! Registration is free!